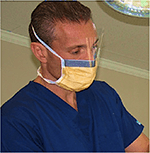 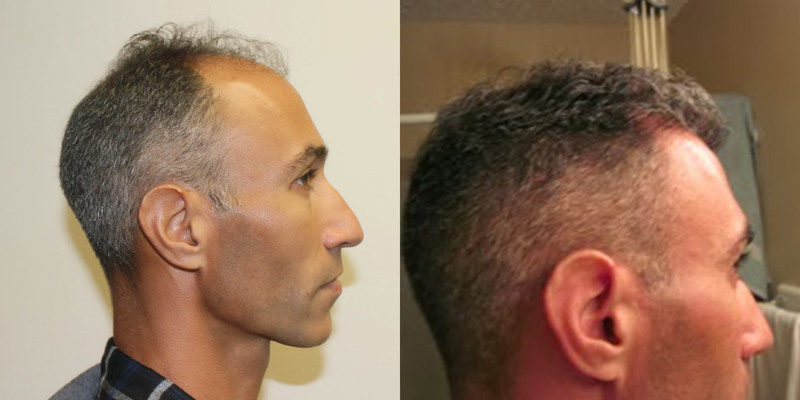 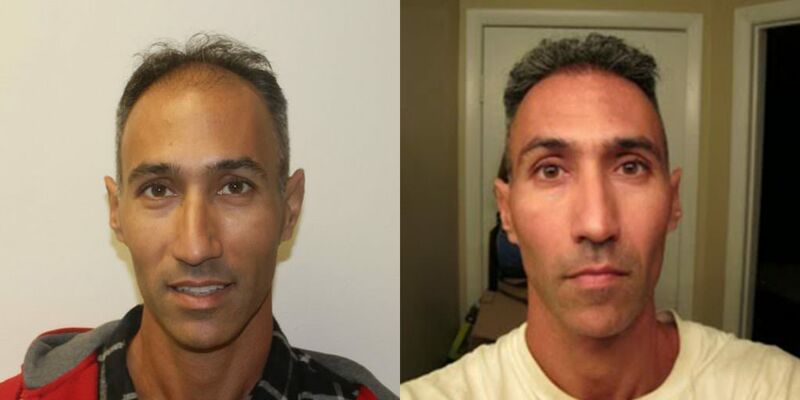 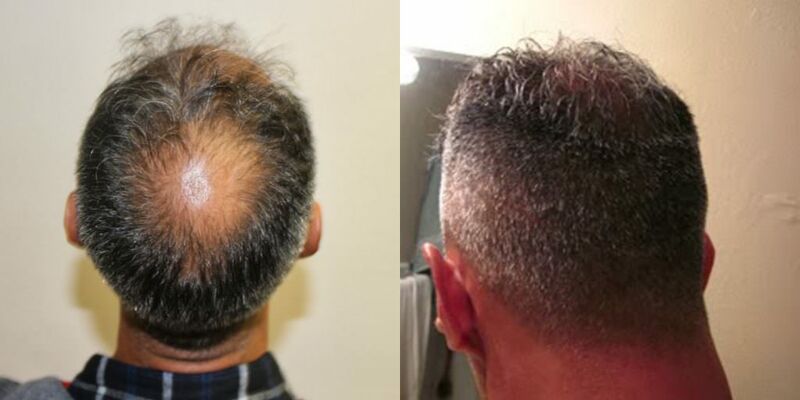 This patient was almost completely bald before visiting our office for a hair restoration procedure. 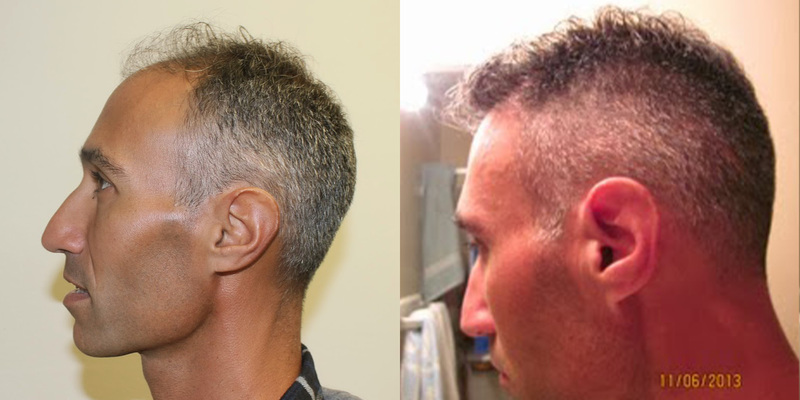 1 year later, he has significantly more hair and still cuts his hair very short without a trace that he has had a hair transplant. 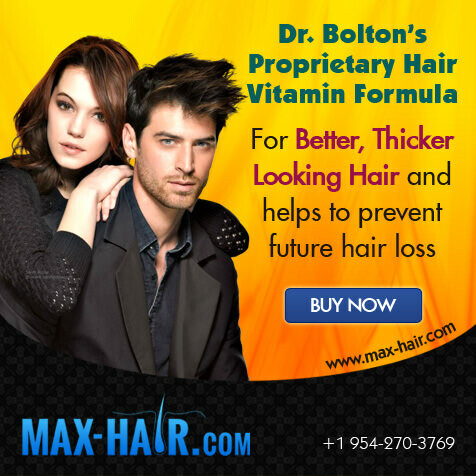 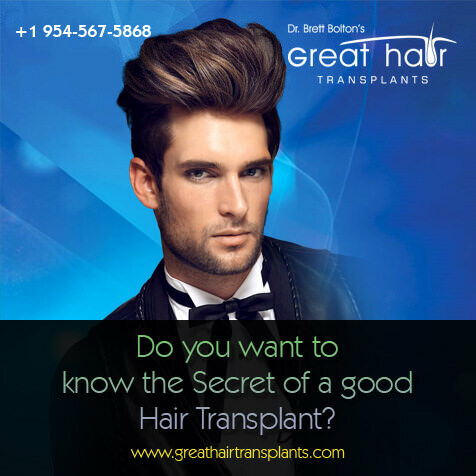 Most patients do not cut their hair this short, out of personal preference, but it is available to do after a Dr. Bolton procedure. We challenge you to find another doctor that can show this many patients with undetectable scars after their FUT procedures.